How do I update a label logo on Beatport Sounds? Please submit updated label logos here. 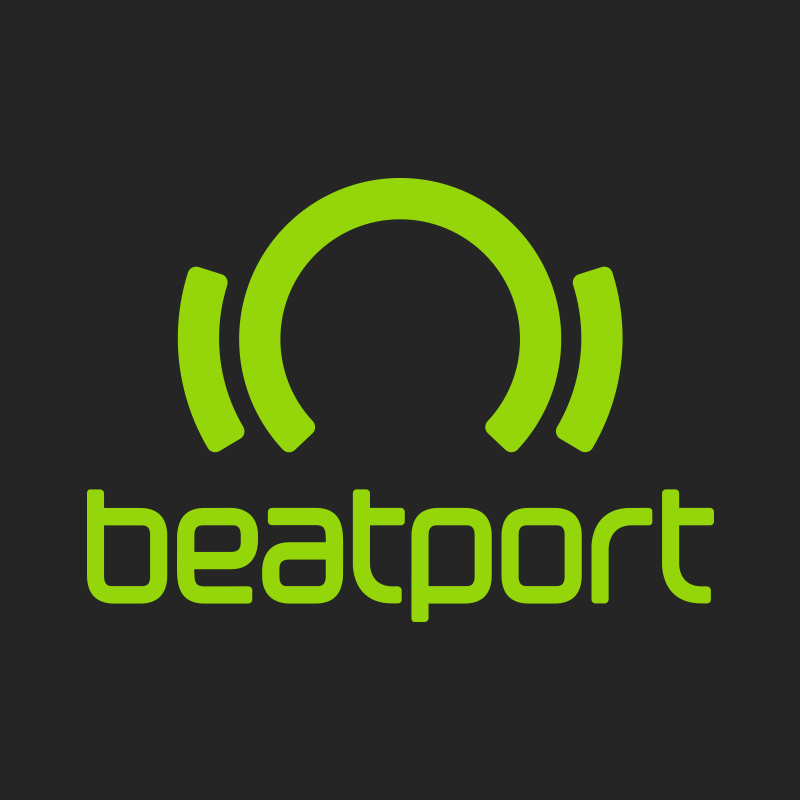 *If you would like to update the name of a label please reach out to soundssupport@beatport.com.